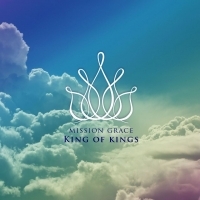 The new album from Mission Grace ' King of Kings ' is a very nice personal album with 13 beautiful English and Dutch songs. Perhaps the most personal album what they have ever made. A meeting of heart to heart and a desire for the second coming of Yeshua in Yerusalaiem.